Planning a wedding? 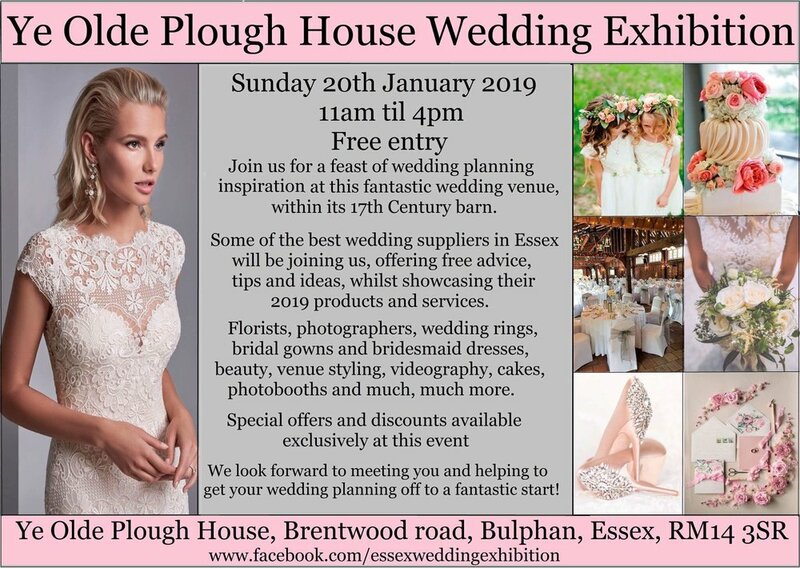 Then a visiting this FREE wedding exhibition, on Sunday 20th January is a must! Everyone is welcome, no tickets or pre registration required. Just turn up on the day. Free entry with free parking.